Queenstown's reputation for adventure, extends to the water with many thrilling water activities to experience. Lake Wakatipu and Lake Wanaka are the hub of the water based activities while the rivers of Shotover and Kawarau are home to the jet boat operators. 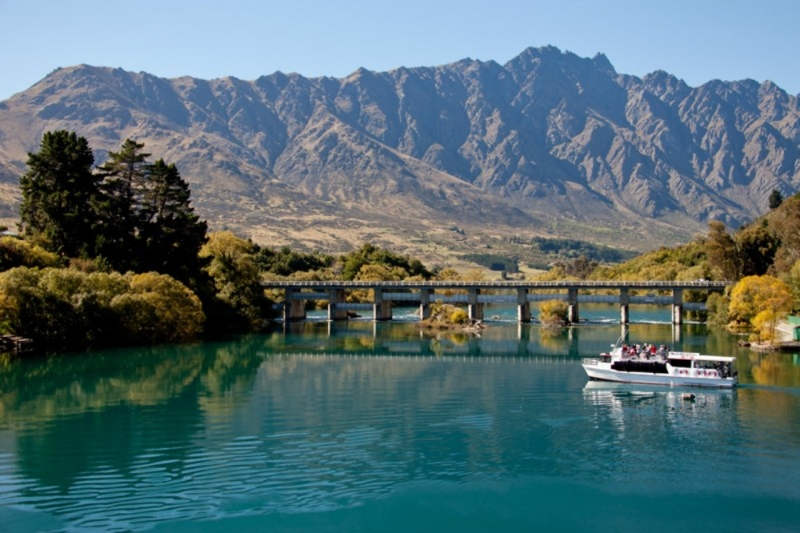 Jetboating, rafting, riverboarding, kayaking, jetpack and flyboard are just some of Queenstown water activities that attract thrill seekers to the region. Thrills and spins on the lakes and rivers of Queenstown. Eight boats can seat up to 140 people per trip. Locally owned and operated with 60 years experience.